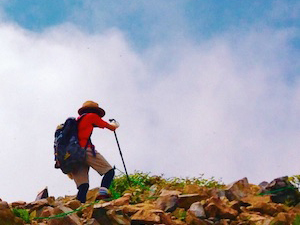 Some may think that spring skiing – from April to May – is no way near as good as peak ski season in Japan, when the mountainous landscape is covered by the best snow in the world– Japanese powder or “Japow”! 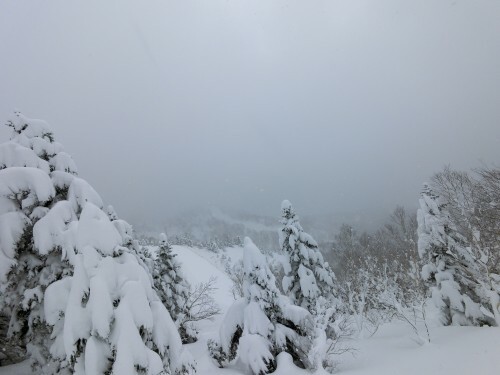 But this spring it certainly is not the case in Shiga Kogen! The pictures above and below were taken on April 3rd 2019 at Mt. 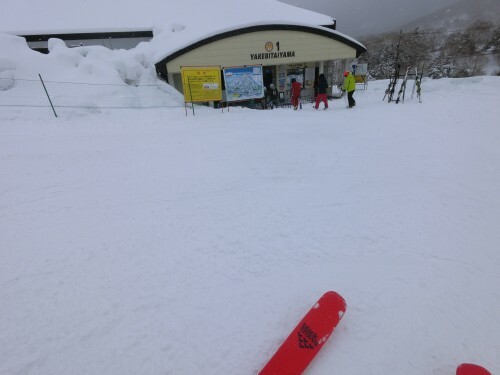 Yakebitai – one of Shiga’s many ski areas. The whole resort was covered by fresh powder snow over 45 centimeters at the highest peak (2000m)! 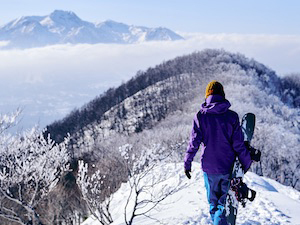 Skiers and snowboarders in Japan are blessed with top quality powder all season and Mt. Yakebitai’s lowest altitude of 1550 meters means even the snow at the gondola base was in very nice condition the whole day. As of today – April 5th – the temperature at the ski resorts is above 0 degrees and snow is somewhat mixed with slushy and fresh snow. Yet the amount of snow is certainly more than the previous two seasons and it definitely isn’t difficult to get around the area. 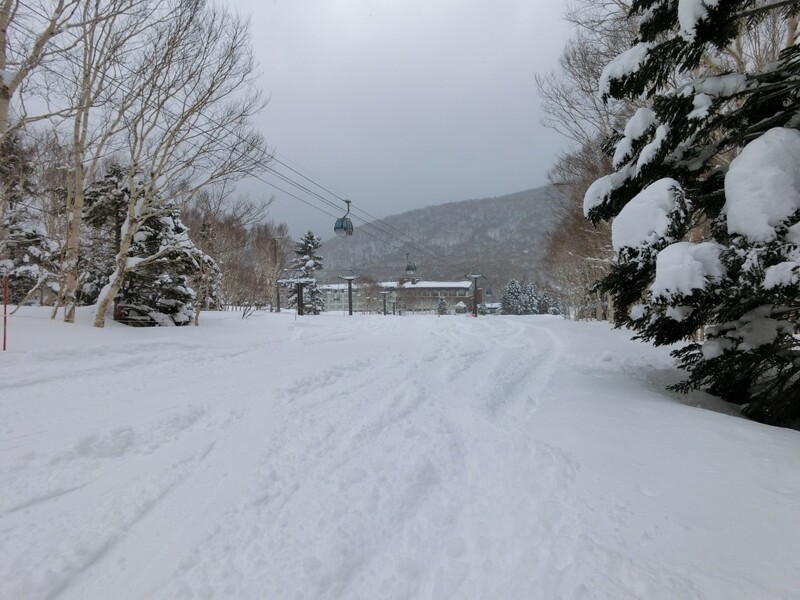 Some lifts are not operated so late in the season however both gondolas at Mt. 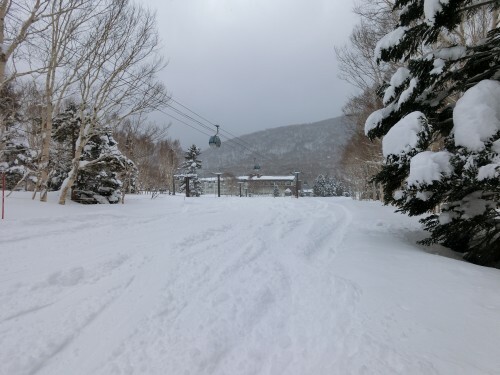 Yakebi and the Ichinose Family chair-lift are scheduled to open everyday up to May 6th 2019, the last day of Golden Week. 1). You can enjoy skiing with warm temperature and your body moves much better than skiing in freezing temperatures of mid-winter. 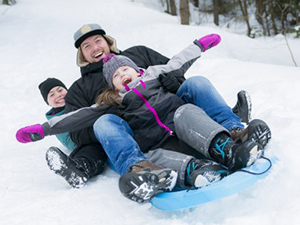 When hit by the spring sun, the surface of slope becomes slushy, making it smooth to glide over and melts away any patches of ice. 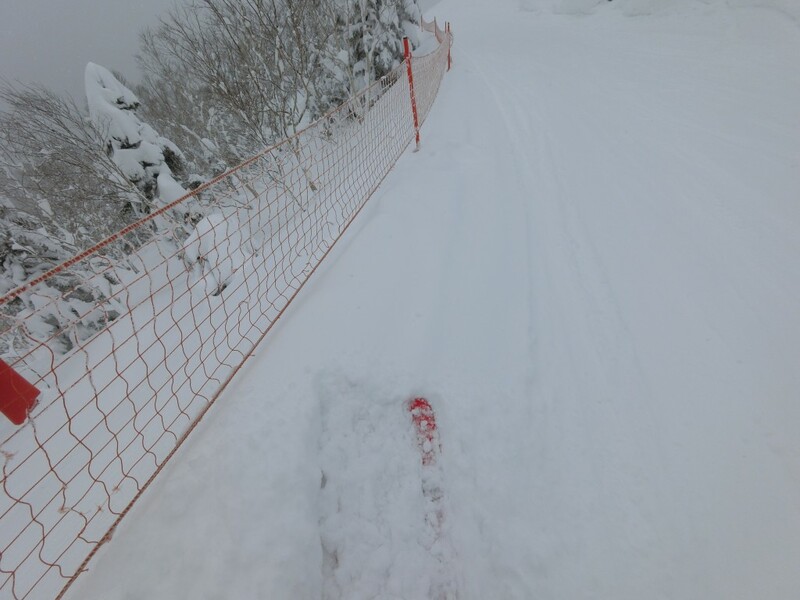 These conditions make it easy for one to practice turns and do some challenging tricks. 2). The number of skiers and snowboarders on the slopes is much less than the main season, allowing visitors to enjoy an almost private atmosphere without any frustrating wait times at the gondola/lift station or without any concerns of crashing into others. 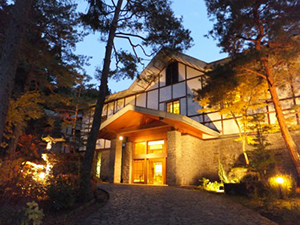 3) Hotel rates and lift pass prices are cheaper in spring! 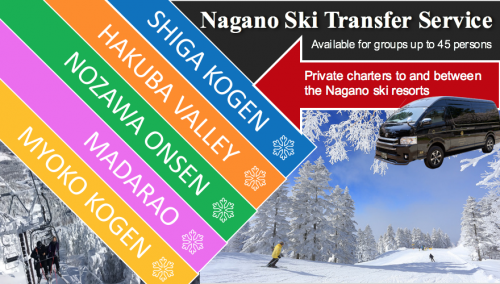 The regular day pass of Shiga Kogen is JPY5,000 but it goes down to JPY4,200 during spring season. 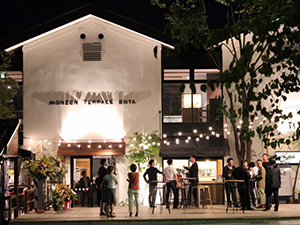 Many hotels also offer special rates during spring (except for Golden Week) in order to lengthen their business season after the main season is finished. 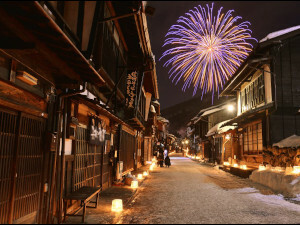 If you would still like to enjoy skiing in Japan this season, it is not too late. 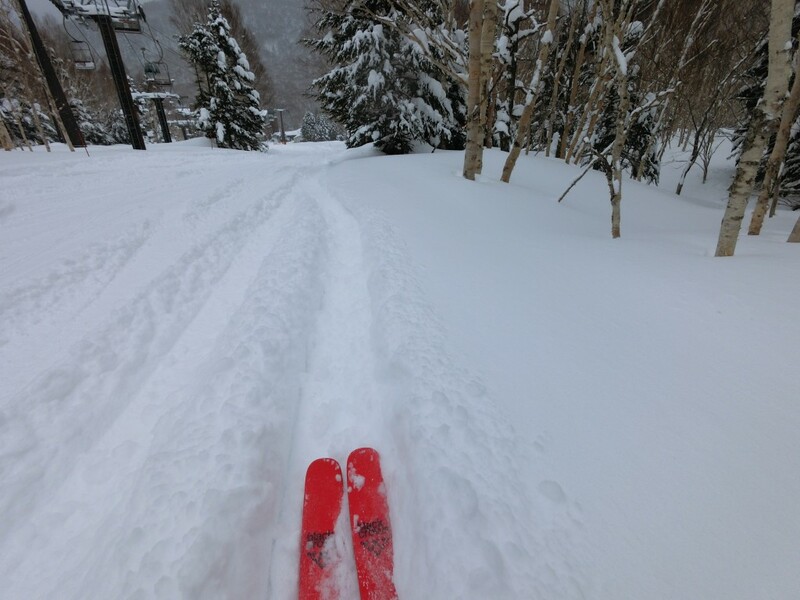 Shiga Kogen still has plenty of snow to enjoy!